Between work and life issues that never seem to stop, sometimes the walls seem to press in on me. I’ve recently been focusing on techniques to help channel my positive energy and reduce anxiety and stress. There are many great options to help alleviate stress, focus on positive aspects of life, reduce anxiety and help you lead a happy, productive life. I’ll touch on a few of those that helped me. I believe the first step to all of this, however, is being open to and wanting to change. It’s easy to say we want to change behavior or actions, but how often do we say that because it’s what we think we should say or others want us to say? Yep we’re all guilty of doing that in the past. But if you really, truly want to make a change, I believe you can be successful. I started my journey to balancing my life and spirit with a very open mind. I want to change for the better. I want to let go of the anxiety I sometimes feel about life, thanks to cancer. I want to let go of disappointment from others, knowing I can only change and control my actions and emotions. I want to let go of the pressures of work and life, and enjoy each day. There are a lot of self-help books and articles on the shelves and Internet. Some are cheesy, some too analytical or research-based for me. 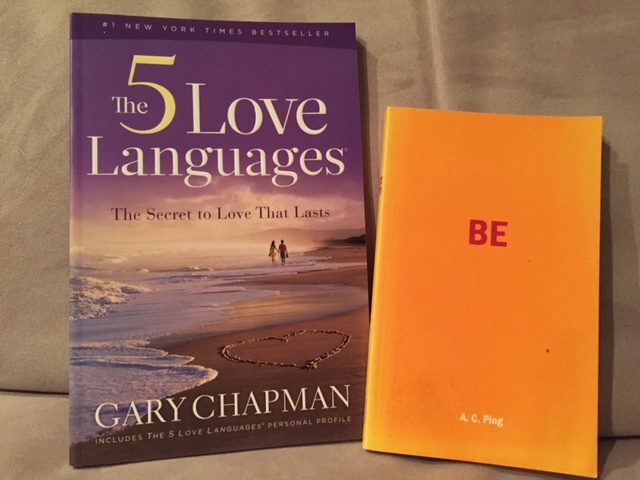 I have two latest favorites: The 5 Love Languages by Gary Chapman is a great read. It helps you find your love language. Why do that? So you understand how you react to actions and words. This particular book is focused on couples. It helps you learn your significant others’s love language so you can better communicate with each other (the author wrote other versions, including the love languages for teens (for parents), men and singles). One example is that while you may respond to words of affirmation to make you feel loved/fulfilled, your spouse’s love language may be quality time. By knowing and understanding your spouse’s love language, you can create a happy marriage. It has some great points and tips for working together toward a happy, fulfilled marriage. I also enjoyed reading Be by A.C. Ping. This recent read was the third time I’ve gone through this short book. My past roommate purchased the book for me after I told her how lost I felt after my dad died. It’s broken into different sections – Be You, Be Happy, Be One – to help you find a vision for yourself and your life. I also have read his follow-up book, “Do,” and also recommend that. I have been re-focused on a healthy living routine so am trying juicing or making smoothies with a NutriBullet. I committed to several days a week of weight training, then also add in walks through the neighborhood while the weather is still decent. Of course I’m still addicted to Zumba so make a class once or twice a week. Nothing perks me up faster than a great workout. Seriously, I can be tired and blah until the music starts in Zumba, then I’m bouncing around and laughing. There’s lots of proof that exercise increases endorphins that create positive emotions. I believe it. 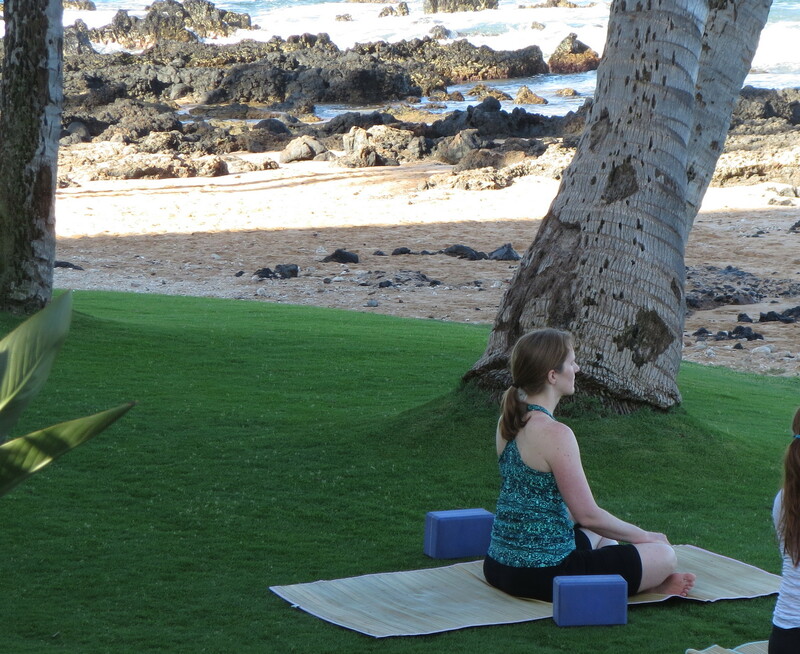 Yoga in Maui? Yes please. I’ve always enjoyed yoga but admit am terrible at committing to a regular practice (I finally understand why my mom used to state she needed more hours in one day!). There are many great yoga studios in metro Detroit but I have a tough time getting to one on a regular basis. So I was thrilled to find a video to download onto my Kindle. The Exhale Core Fusion Yoga (energy flow) includes five 10-minute sessions that focus on stretching, breathing, and core. Throughout the videos, there is someone demonstrating modifications to the moves, which I appreciate since my titanium rod sometimes makes it difficult to stretch in certain ways. Every time I turn the video on with the intention of only doing one 10-minute segment, I get so into it that I end up doing one or two more! Something totally new and out of my comfort zone to try is medical hypnosis. I’ve heard and read many things about this practice. It helps people lose weight, stop smoking and relieve anxiety. A friend had a very positive experience with a local therapist so I decided, what the heck? Yep, I tried it (and it’s not the hokey experience seen in movies). It’s been an interesting experience. This therapist created a CD of the hypnotherapy session so I can listen at home. The idea is to help the subconscious learn to think differently, positively and help me embrace life with arms wide open. It may sound silly but if you’re a cancer survivor, or suffered a similar life-threatening experience, then you get it. I’m so blessed to be a 16-year cancer survivor. However, no matter how far from diagnosis I am, there is always a tiny piece of my brain that worries about recurrence; always a feeling of impatience or anxiety that life can change in a heartbeat so I need to do everything NOW (and then I get anxious/stressed when things aren’t getting done fast enough). And while those things are true, I’m tired of letting those emotions sometimes control my life. 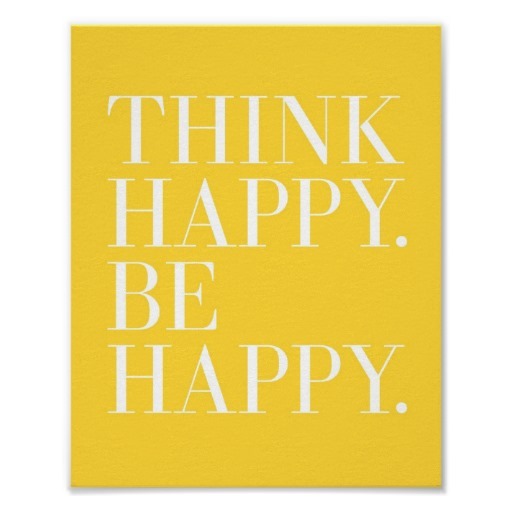 In practicing daily meditations and self-hypnosis I can feel a change in my emotions and thinking – for the positive. It’s a slow process, yet an adventure of promise so far. I’m not one who is comfortable talking about my own problems or anxieties. I’m a fixer for others. I don’t always do well asking others to support me. So I thought I would share part of my journey in case you need support too. All of these strategies take time and commitment. Nothing changes overnight. Yet it feels so good to be taking control and focusing on positive outcomes in my life. What are other strategies you use to reduce stress and anxiety, and focus on the positive in life? Thanks so much for sharing! One of the most recent things I have been doing to reduce my stress and anxiety is to learn Trancendental Meditation. What a game changer. It has been about a week and a half now and I am LOVING it! Thanks for reading and sharing your experience. I’ve had challenges committing to meditation in the past but can feel the difference now that I’m trying harder to stay steady.